Approaching a certain quality level of switching and routing, high availability evolves to be an obligation. In these terms, according to the different OSI service layers, there are many high availability protocols, securing the according network services. 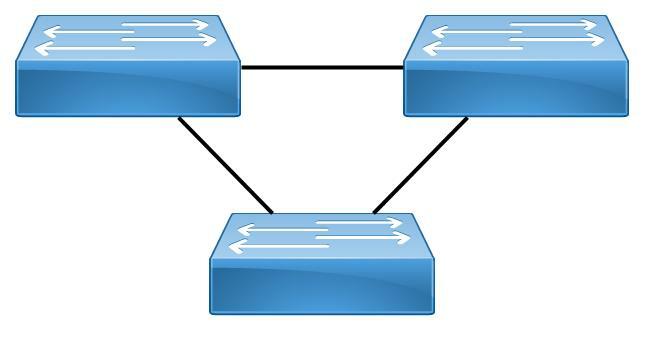 The Spanning Tree family as STP, RSTP, MSTP, PVST, protocols for link aggregation as LACP and layer three routing redundancy services like VRRP. These protocols have the advantage, being vendor independent standards and presume to be interoperable. But either design gets complex, interoperability keeps its caveats or ressources are simply disabled and take over in failiure. Thats not exactly performance driving. Wollte ich vor Tagen schon posten. Auch das ist ungeahnt aktuell. kaum ein Satz, hat seit langem so feste gesessen.